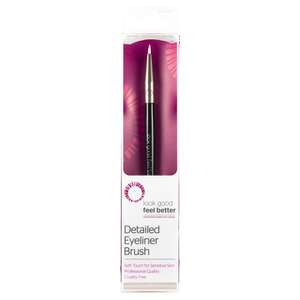 Look Good Feel Better is a unique and influential name within the beauty industry. This inspiring charity supports women who are battling with the side effects of cancer treatment by allowing them to feel beautiful and confident inside and out. 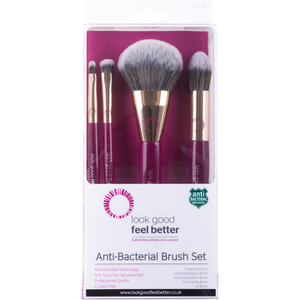 The charity organises workshops and support sessions to help to boost self-image and self-esteem using skin care and make up products, and has created a stunning range of makeup brushes to support their helpful techniques. The aim of the brand is to put the patients back in control to regain a sense of normality at a time that is so difficult and testing, and with the support of huge international beauty brands the charity has been able to successfully restore the confidence of hundreds of thousands of women across the UK. 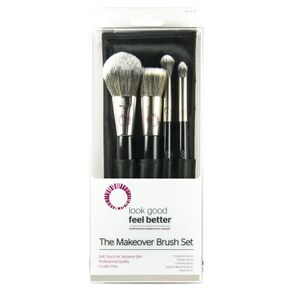 This range of makeup brushes and makeup brush sets has been specially created by makers of Real Techniques to enhance a woman’s cosmetics routine. 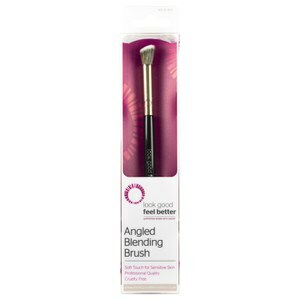 The brushes within the collection all carry different functions and are suitable for different looks – if you’re after a general brush to use for foundation, bronzer or contouring, then try out the Multi-Tasking Brush to cater to all of your cosmetics needs. If you’re after a specialised brush, perhaps for outlining your eyes, then you’re in luck – this collection also contains brushes to suit your specific needs, such as the Detailed Eyeliner Brush. Even if you’re looking to find the perfect gift for a makeup lover in your life, or you’re after all of the tools to complete a full face, then the makeup brush sets within the collection are ideal. 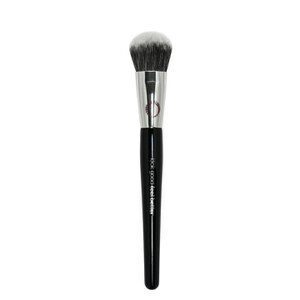 Take a look through the selection available and pick the perfect makeup brushes for you from BeautyExpert.com. Save with free delivery worldwide.